• In our store with a company authorization voucher or purchase order. • Electronic purchase orders via e-mail to be shipped UPS. • Phone purchase orders to be shipped via UPS. • Shoe Mobile Service to service larger numbers in a given time period. We offer volume discount programs to companies that purchase shoes for their workforce. 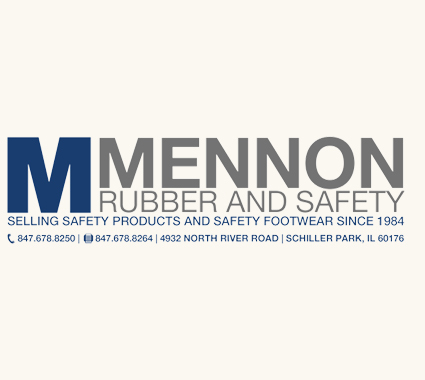 Feel free to contact us about the specific needs of your safety shoe program or download our credit application to get things started.